News Police Officer Who Killed Corps Member Linda Igwetu Has Been Arrested. 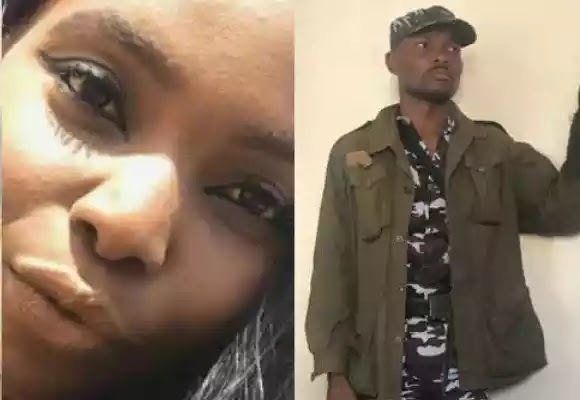 Police Officer Who Killed Corps Member Linda Igwetu Has Been Arrested. Detectives of the force had commenced investigation into the death of the 22-year-old, who was shot while driving with two of her colleagues around Ceddi Plaza, Central Business District, Abuja. Investigators would ascertain Peters’ claim that he heard a shout for help before firing the fatal shot that claimed Igwetu’s life. The police also confirmed that the driver and the other occupants of the car would be interrogated to explain why he didn’t stop to be searched. The deceased’s sibling, Chinenye says that the police had not formally informed the family why Linda was shot dead by the trigger-happy policeman.